FREE HVAC or Electrical Quote | Air Control Heating & Electric, Inc.
Or fill out the handy web-form below! HVAC or Electrical Installations: We provide Free No-Obligation Estimates for all residential and commercial HVAC & Electrical installation projects. Because we do hundreds of installations every year, we buy better than our competitors and pass the savings on to you! 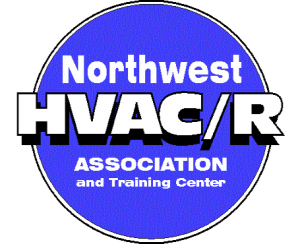 Once you become our installation customer, our outstanding service department will take care of any of your ongoing HVAC or electrical service needs. Already have an installation estimate? Let us give you a Free comparison quote–we may save you money! We will call to schedule an appointment at your convenience with one of our comfort specialists. 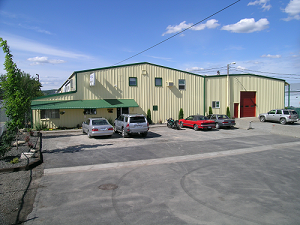 Or, call us now at 509-924-0018 WA, or 208-667-4155ID. HVAC or ELECTRICAL REPAIRS: While we do not provide Free estimates on repairs, you will only incur a minimum diagnostic charge until we diagnose the problem onsite. You will then have an opportunity to approve or decline the repairs in advance.